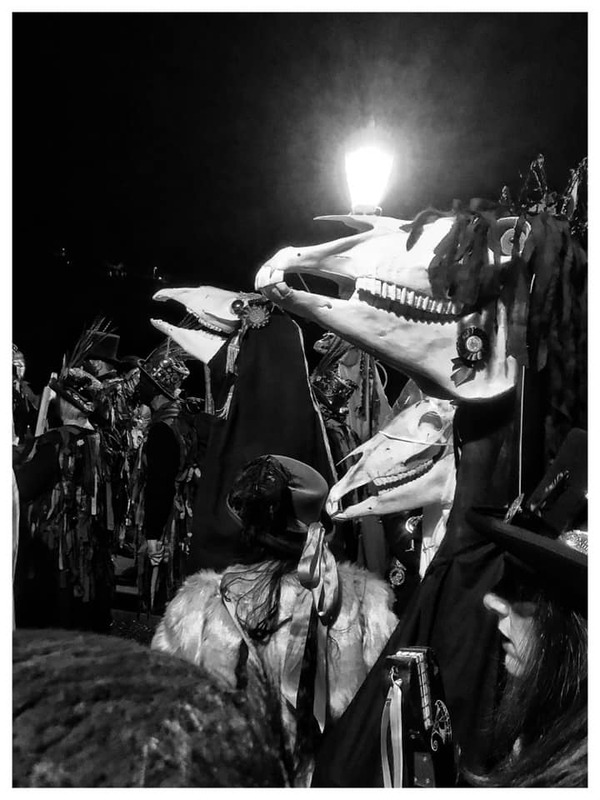 Mari Lwyd | A resource for riders, ostlers and enthusiasts. A resource for riders, ostlers and enthusiasts. This website has been set up to help give a central hub to the Mari Lwyd and ‘Oss (and assorted associated creatures) community. We aim to have a database of all known active Mari, Oss and Creatures as well as articles on creation, arts, events and the people behind these fascinating traditions. We welcome guest writers and encourage users to sign up for their own account to submit information!